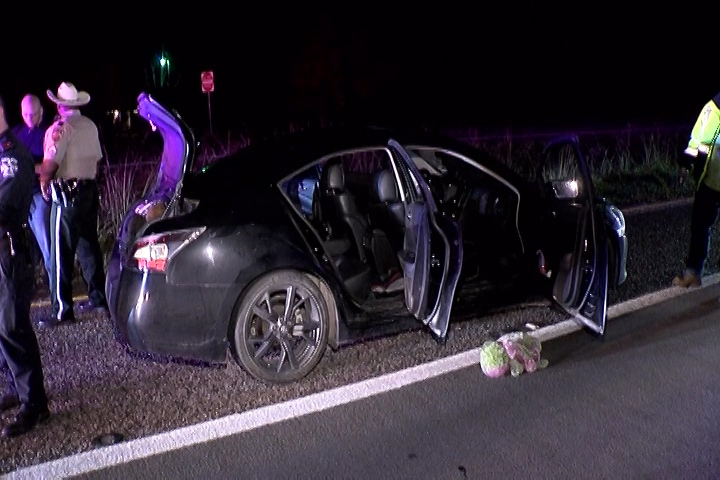 Just after 10:30 pm Thursday evening, DPS attempted to stop a Nissan Maxima due to a turn signal as the driver turned off Dorsten Drive onto FM 1485 in New Caney. 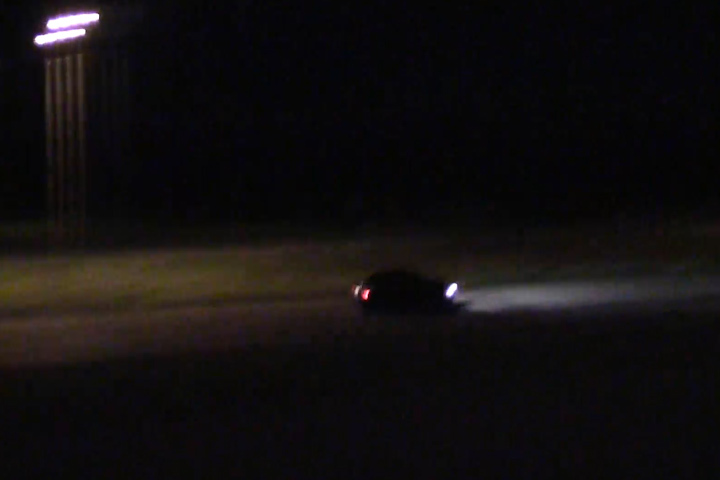 The vehicle sped up and the occupants started throwing things out the window. 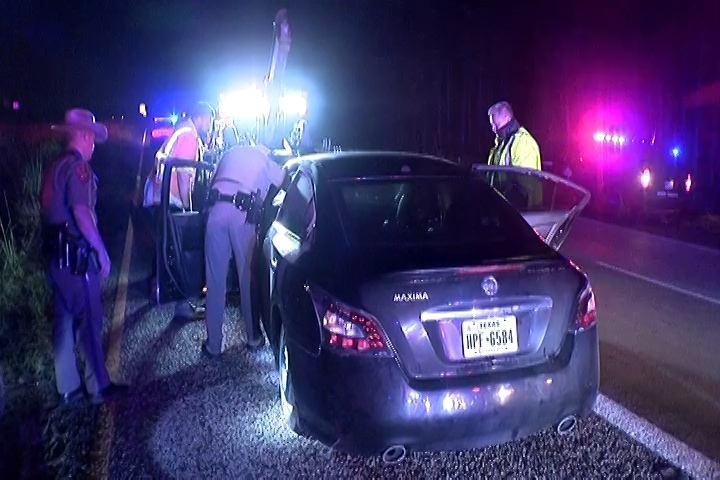 Speeds reached 100 mph as the vehicle traveled East on FM 1485. 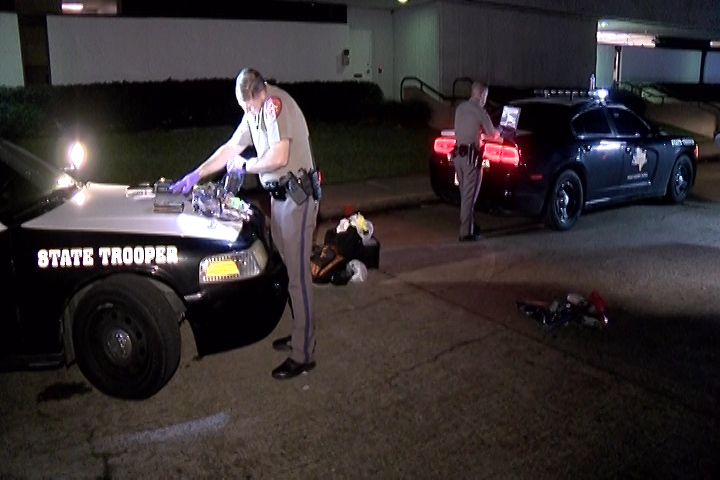 The vehicle then traveled down Roberts Road, jumping the railroad tracks and to US 59. 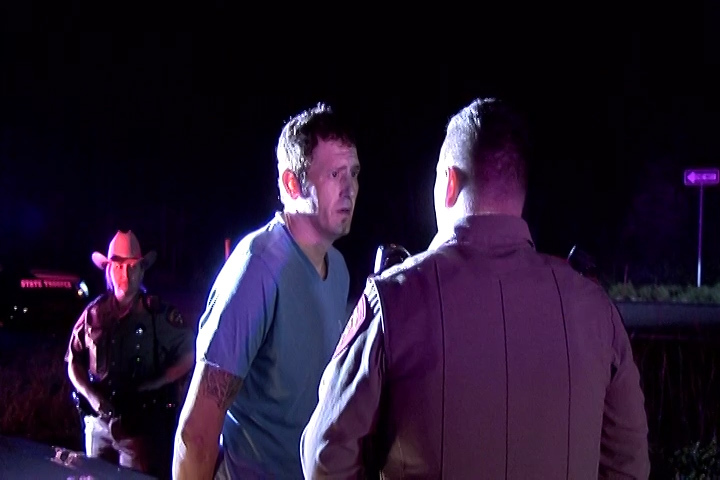 Once on US 59 the driver sped up to 130 miles per hour. 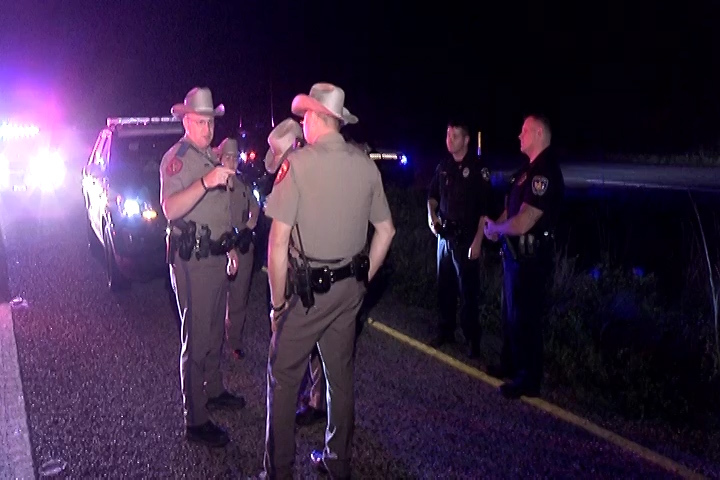 Precinct 4 Constables, Roman Forest, Patton Village, Splendora all assisted as they crossed the Liberty County Line more help was available from Liberty County Sheriffs Office and Cleveland Police until they crossed into San Jacinto County where their deputies attempted to stop him also. 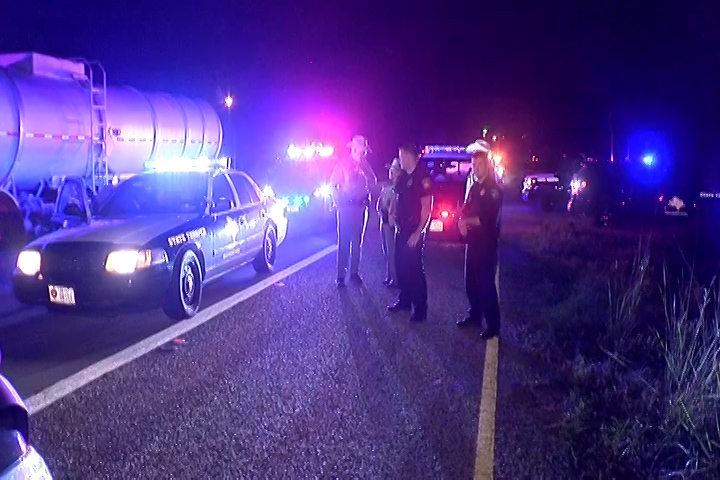 As they crossed into Polk County a DPS fixed-wing aircraft joined in the chase. 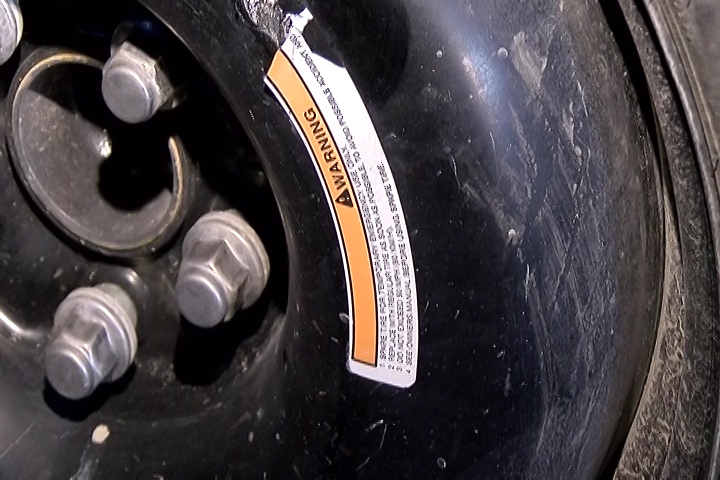 Polk County was able to set spikes up. 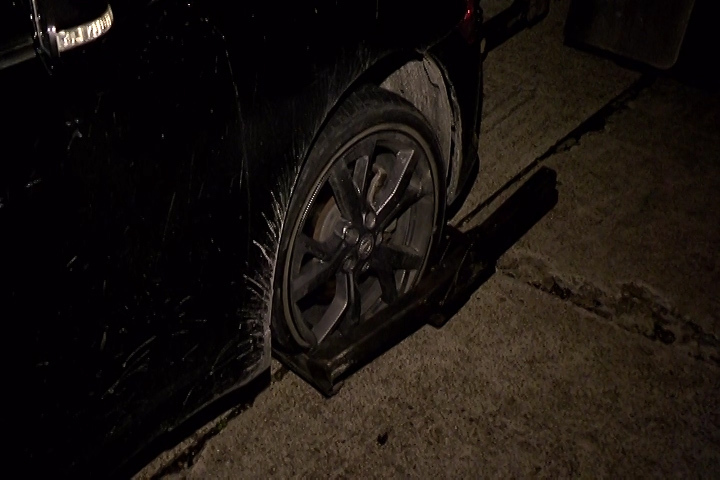 The spikes were effective on two of the suspects front tires. 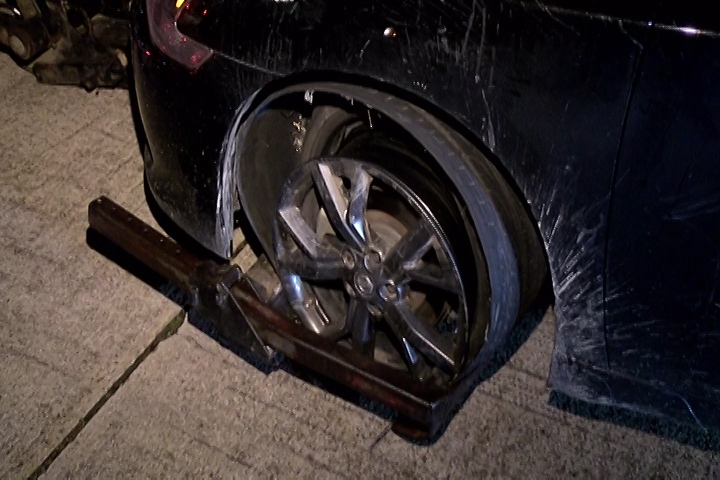 A DPS unit and Montgomery County Precinct 4 vehicle were unable to avoid the spikes and had tires blown also. 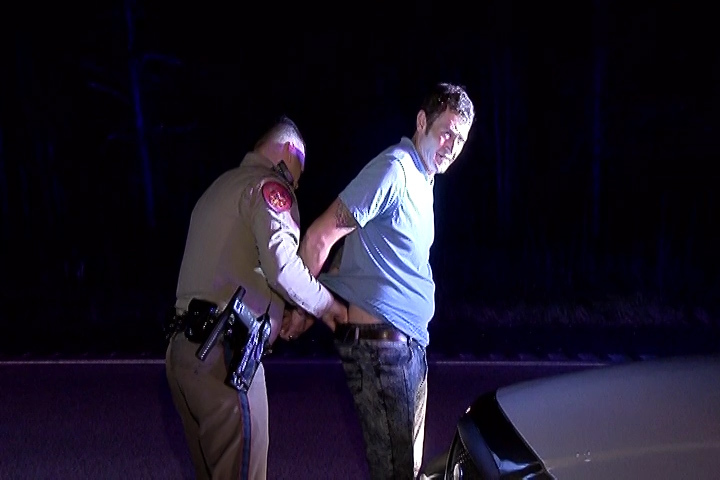 The suspect continued past Livingston and Leggett until he reached the Village of Seven Oaks limits. 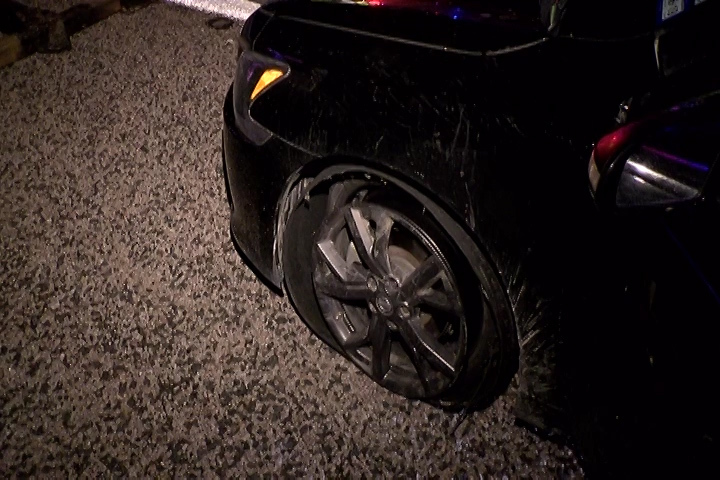 With no front tires, he started to slow and came to a stop. 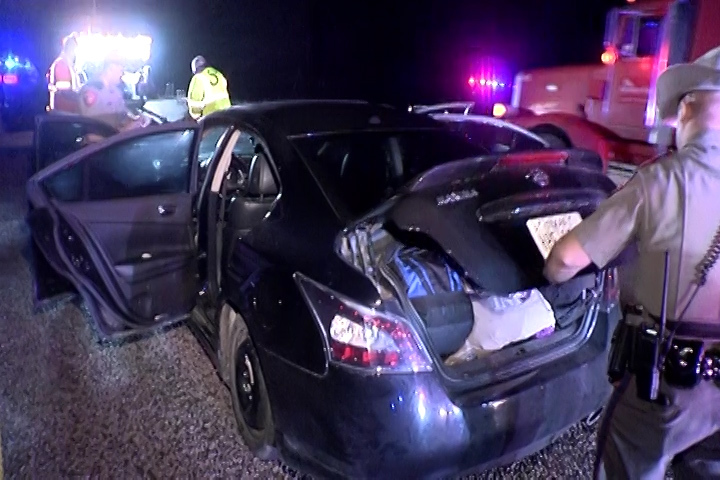 He and his female passenger were taken into custody. 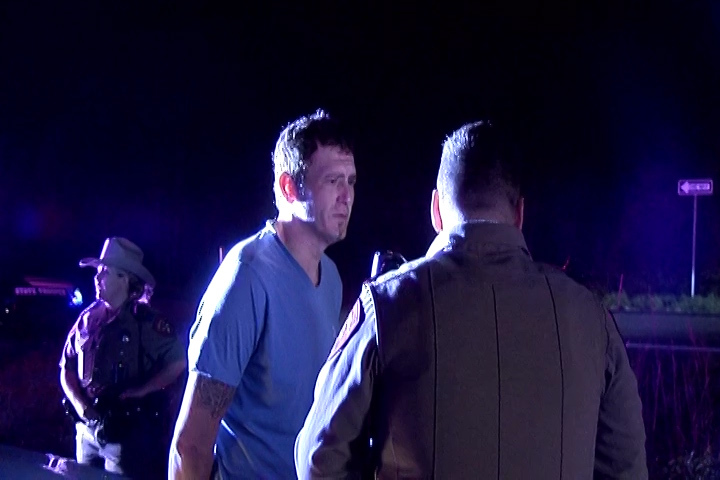 He is being charged with Felony evading in a motor vehicle. 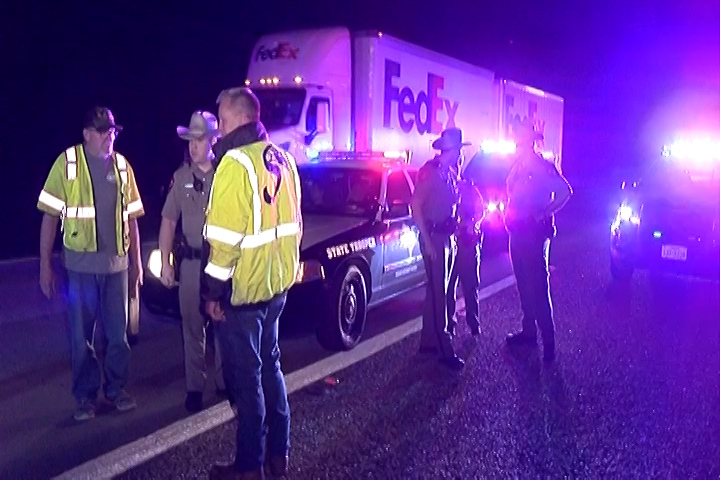 Law enforcement is awaiting word on possible warrants on the female passenger. 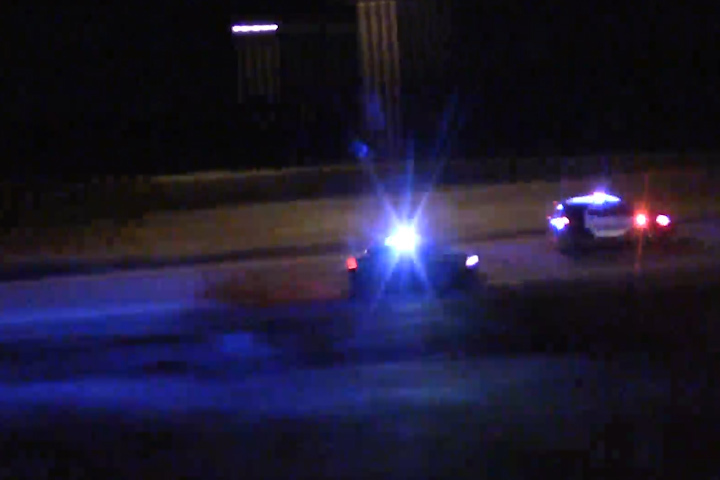 During the chase, traffic was amazingly light, several times as units got close the suspect tried to strike their vehicle. 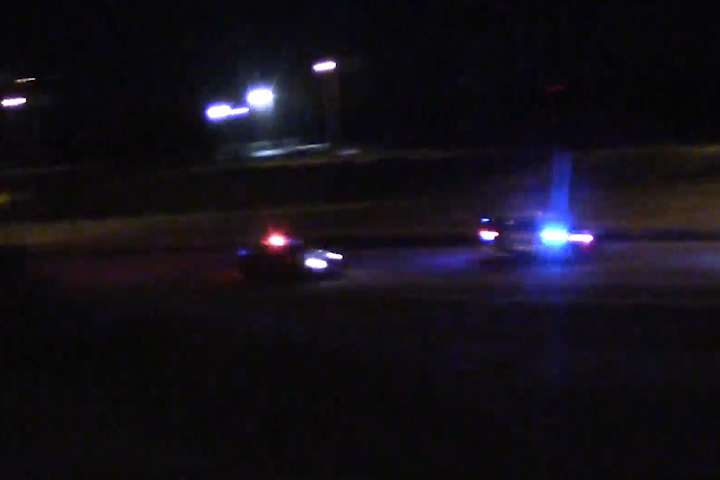 At one point near Livingston, a deer ran out in front of a Precinct 4 patrol unit. 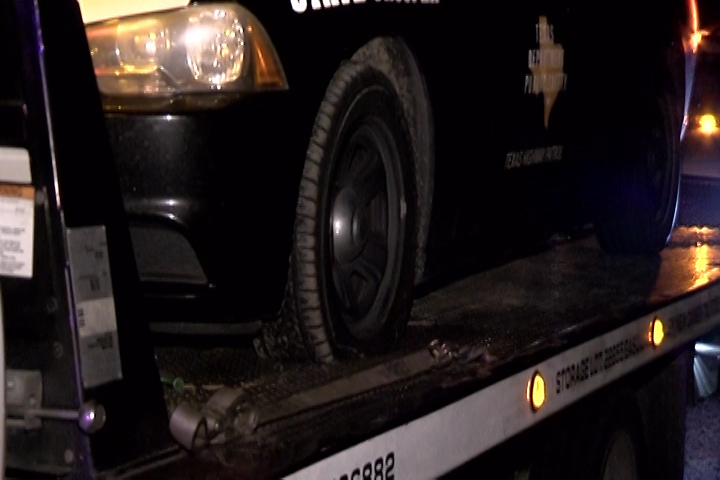 That deputy was braked some as the deer cleared his hood but did not hit it. 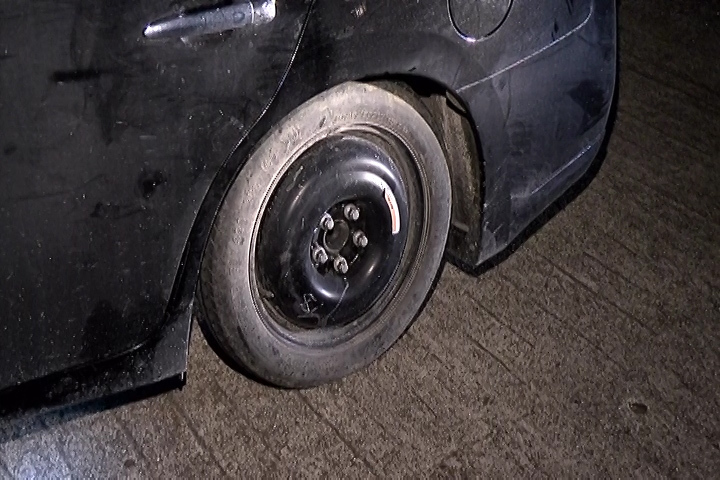 The driver was able to travel at those speeds and distance on a “doughnut” temporary tire. 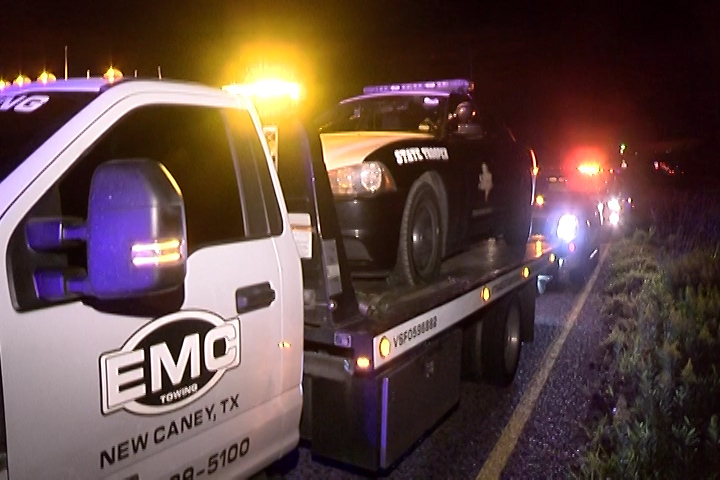 The driver has been identified as Preston Lee Tyler, 36, of New Caney. He has an extensive record and was just released from prison last year. 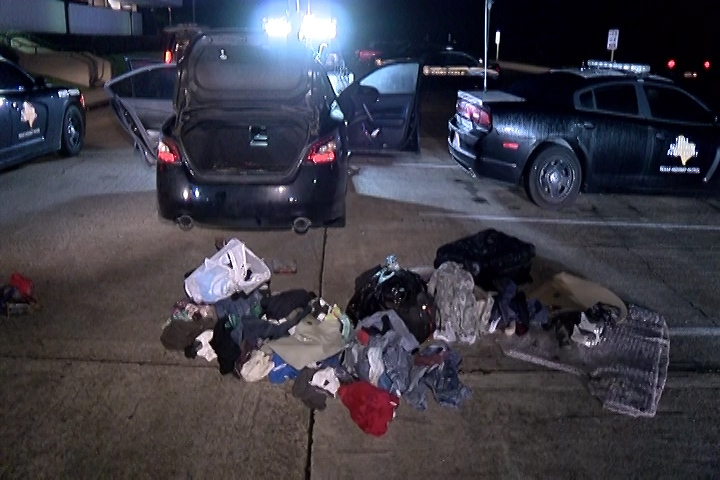 Some of his charges over time include robbery, illegal possession of a firearm, theft, evading arrest in a motor vehicle, possession of a controlled substance, manufacture delivery of controlled substance, driving while license invalid, failure to id. 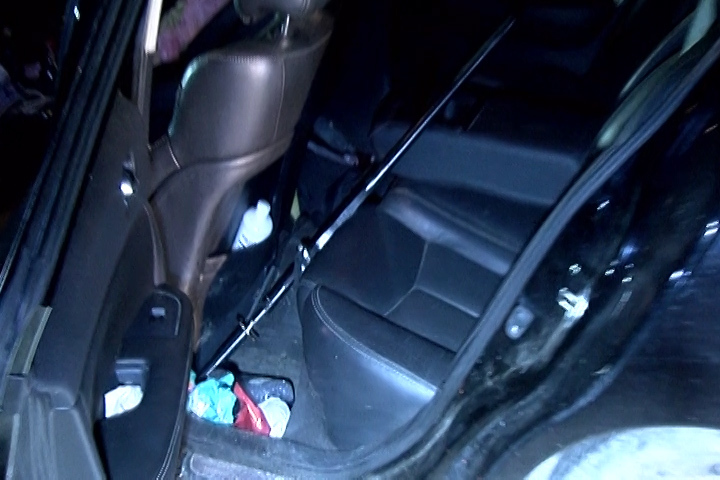 He is now facing felony evading charges along with several other charges. 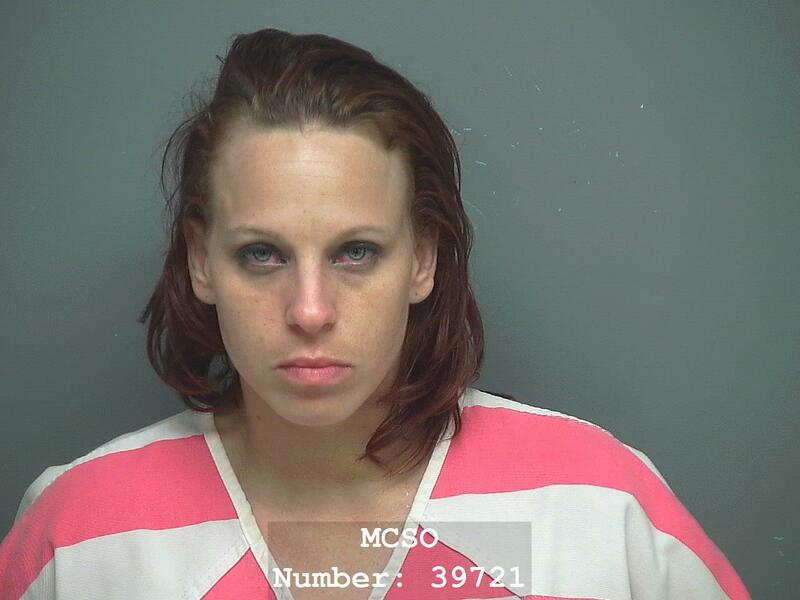 UPDATE: The passenger, identified as Jessica Deanne Heinrich, 35, of Porter was also arrested on open warrants and booked into the Montgomery County Jail. 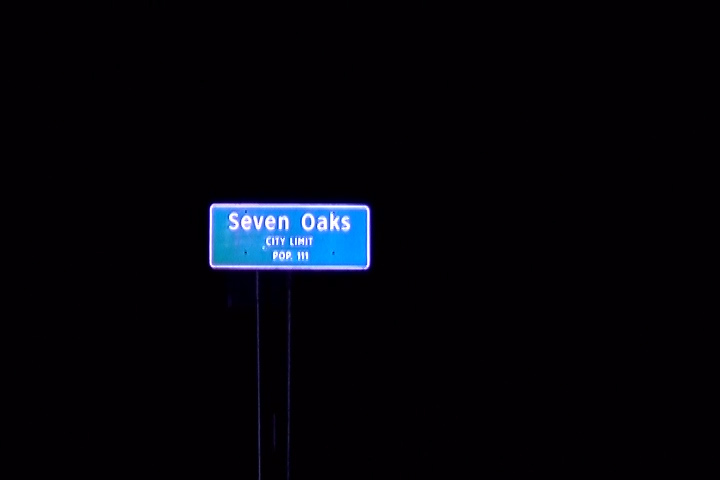 Psst: Village of Seven Oaks is NOT the same as Seven Coves. Fortunately there was a picture of the community limit sign so that the story made sense.